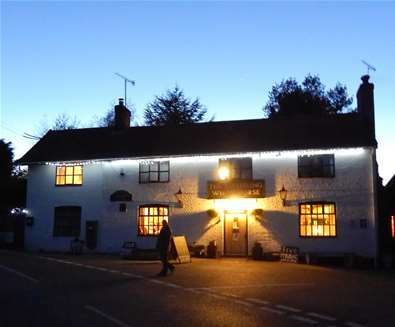 The Sweffling White Horse is a magnet for real ale lovers, serving beers from a selection of small local brewers. 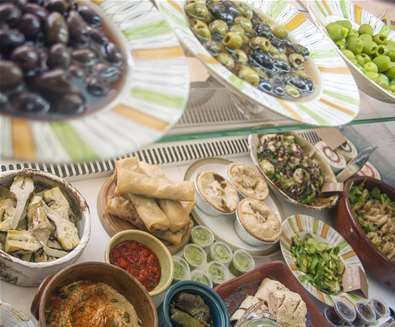 And although they don’t have an extensive menu there’ll be something on the menu to complement the local beer. 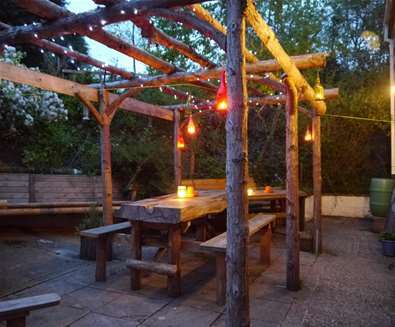 The small beer garden with a rustic arbor is enchantingly lit by candles and fairylights at night. 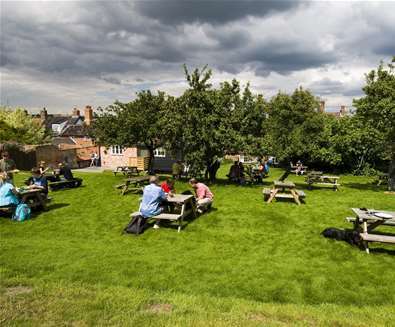 The beer garden is open from spring equinox to autumn equinox, every Sunday lunchtime and every pub night until 10pm. Dogs are welcome too and your four-legged friend can join you outside in the garden, or inside if it turns a bit chilly and you want to warm up by the fire. 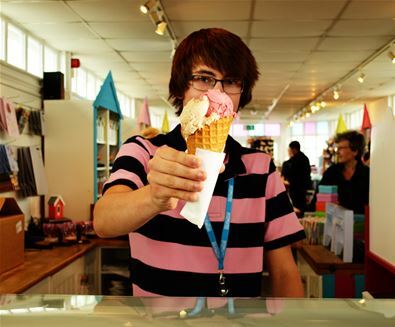 The Boardwalk on Southwold Pier serves a varied range of dishes made from locally sourced produce. The menu features confit Gressingham duck leg, pork belly, pigs cheek, chorizo and black bean stew, mussels and halloumi burger to name but a few. The restaurant has tables inside and out, so you can sip a glass of wine whilst feeling the gentle sea breeze in your hair, watching the stars above and the waves shimmer as the sun sets. 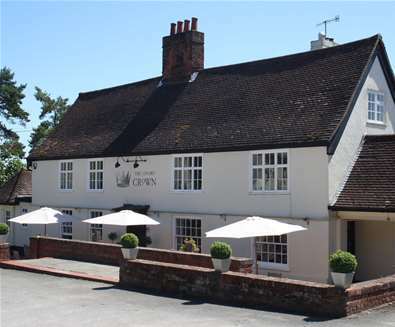 The pub and restaurant also boasts terrace a garden at the rear where you can enjoy warm summer evenings and some fine alfresco dining. The picturesque garden is also home to a newly installed children’s play area. 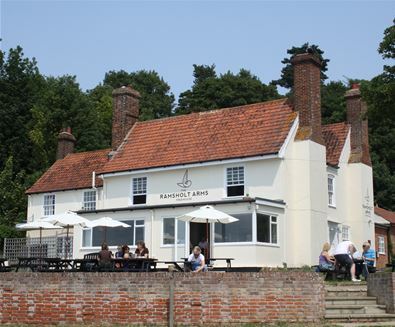 The Ramsholt Arms faces south over the River Deben and is the place to enjoy great food and beautiful Suffolk sunsets. 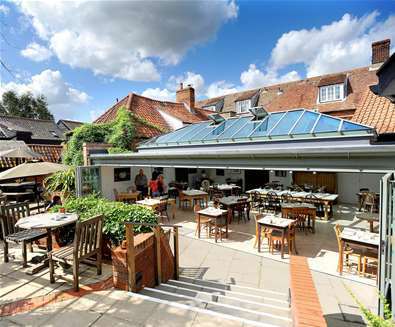 Find a table on the sun-soaked terrace and order from the menu to enjoy fresh, locally caught fish, sharing platters and hearty pub grub including caramelised onion & 3 cheese tart, new potatoes & salad, Ramsholt fish platter (shell-on prawns, smoked salmon, mackerel pâté, pickled herrings), Ramsholt BBQ double cheese burger, bacon jam, pickles, fries & coleslaw and open fish pie – smoked haddock, salmon, cod & crayfish, mash & green beans. 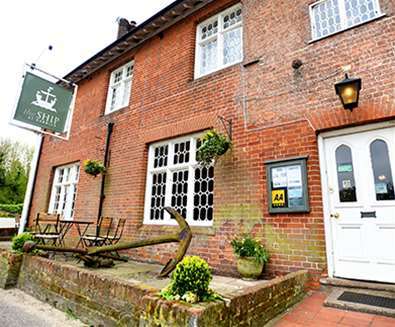 The Ship at Dunwich is a popular pub and restaurant in the coastal village of Dunwich, described by Conde Nast Traveller as “The pick is The Ship at Dunwich, a little pub with rooms that dishes up huge portions of fried fish - cod, haddock or plaice - with some of the finest chips in the land. 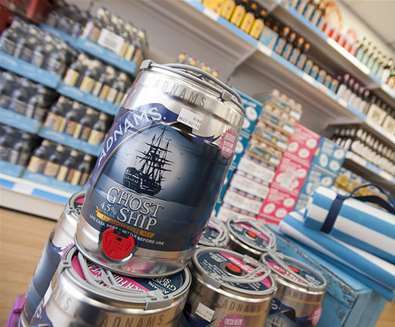 Washed down with a glass of Adnams Southwold Bitter, this comes close to heaven”. 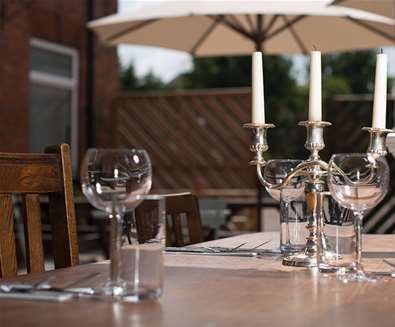 You can dine alfresco in the secluded courtyard or in the enormous garden that’s dotted with fruit trees. 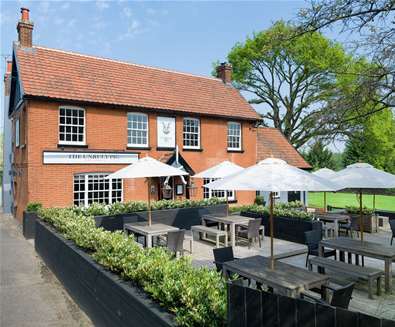 Choose from the delicious menu which includes Blythburgh free range baked ham, local free-range eggs, hand-cut chunky chips with homemade pineapple relish, reed cutters platter with a choice of Blythburgh free range baked ham or Suffolk Shipcord or Binham blue cheese with pickles, chutneys, coleslaw, dressed leaves & house bread and The Ship’s local rump burger served in a brioche bun. 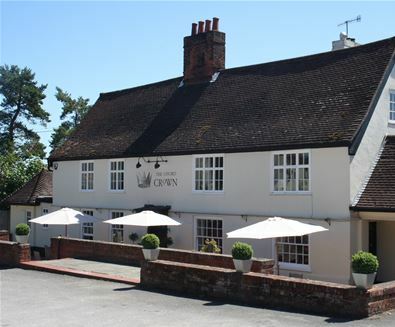 For character and rustic charm it has to be The Westleton Crown, a 12th-century coaching inn close to Southwold and Aldeburgh. 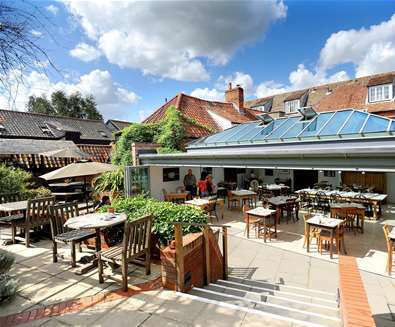 With bi-folding doors which open out onto the garden, you can enjoy breakfast, lunch or dinner alfresco, or even a picnic or packed lunch including freshly prepared sandwiches made to order using home-baked white or brown bread(available upon request). 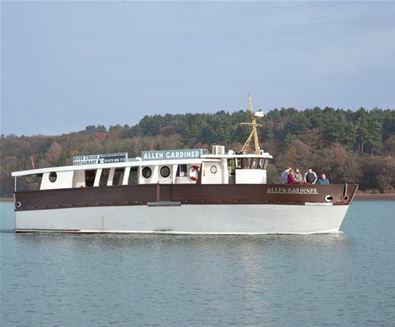 The main menu includes grilled fillet of seabass, ratatouille, crushed new potatoes, slow-cooked Blythburgh pork belly, Emmerdale farm 28 day hung sirloin steak and Adnams Ghost Ship battered fish and hand-cut chips with mushy peas and tartare sauce to name but a few. 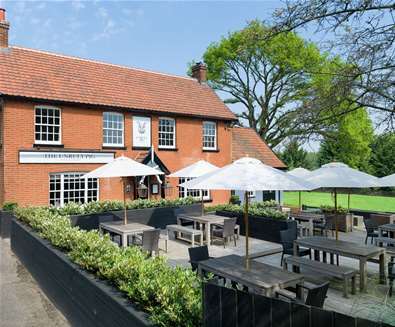 Winner of the Best Suffolk Restaurant Award at the Eat Suffolk Food & Drink Awards, The Unruly Pig is a gastropub in the village of Bromeswell, just a few miles outside of Woodbridge. 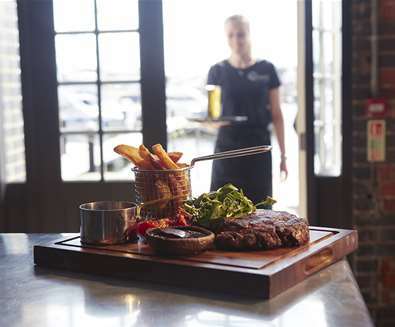 The kitchen includes an Inka grill; a ‘closed door’ charcoal grill that cooks at 400+ degrees, enhancing both the flavour and succulence of grilled meat and fish - the perfect dishes to enjoy whilst sitting on the outside terrace when dining alfresco. 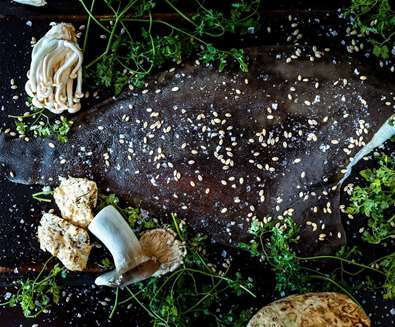 Dishes include gin cured trout, Unruly burger with Roquefort and onion jam in a brioche, pork ribeye, hake with a sourdough crust, crispy cockles, celeriac and gnocchi, king prawn risotto and sandwiches including the Unruly cheese melt, smoked mackerel, horseradish and rocket, and the Unruly cheese met with smoked pig. 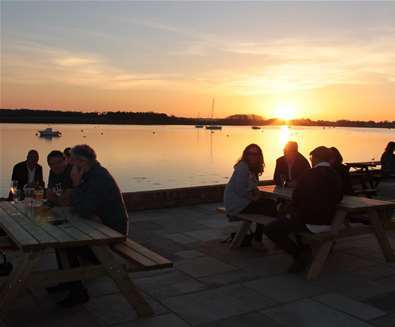 The small, sun-soaked garden at MarkG Seafood Restaurant is the perfect place to enjoy the long summer evenings whilst enjoying a meal of freshly caught fish or seafood, accompanied by a glass of wine or a cold pint of beer. 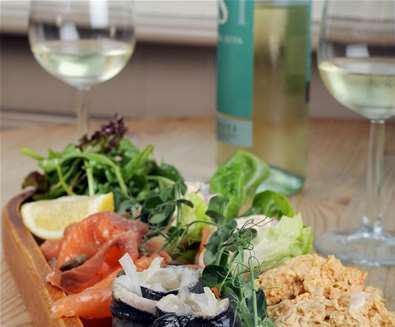 Main plates include pan-fried seabass, roast North Sea hake, roast skate, locally smoked haddock along with a selection of hot and cold tapas - perfect for eating on the terrace. 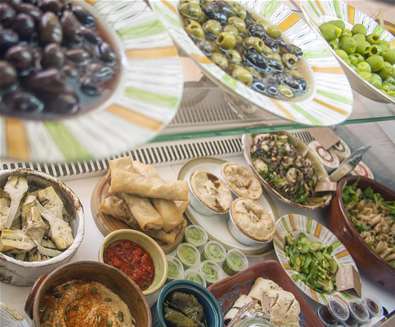 MarkG is also home to the Ve-Gee Deli, the pop-up restaurant serves an amazing selection of vegan dishes, Tuesday to Saturday from 12pm - 4pm. The menu includes field mushroom & tarragon pate, veg & nut roast hash, falafel burger, beetroot & avocado salad and beer battered phish.